For a lot of people in Gipsy Hill, carpet cleaning can prove to be a really problematic task. A lot of people just don’t know how to approach cleaning carpets. Make one wrong move, and you could make matters worse. That’s why it’s in a lot of people’s best interests to call a professional cleaning company. At Eva Cleaners we’ll give you peace of mind. Regardless of what issue you have, call our carpet cleaners in SE19, and they’ll come up with a solution. Give our cleaning team a call today on 020 3409 1608 and you will be happy with the results! 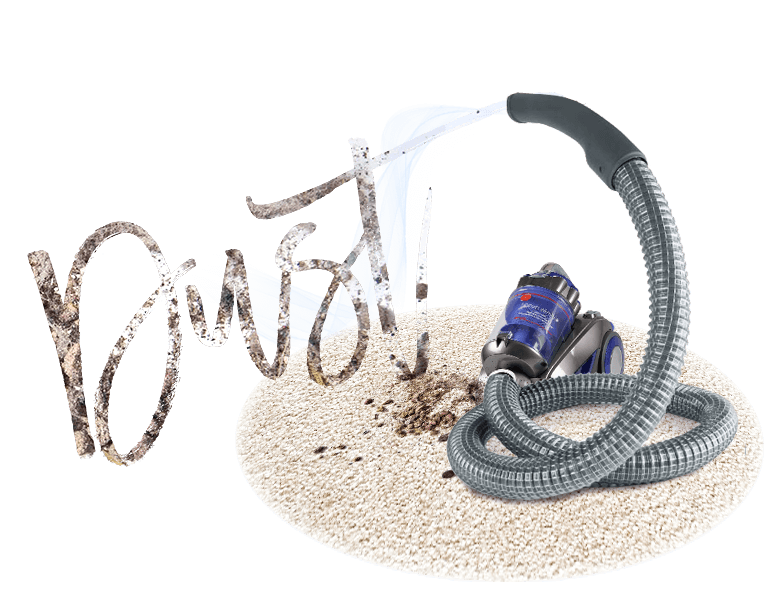 Our carpet cleaning company is one of the industry leaders in Gipsy Hill. In Gipsy Hil, Eva Cleaners is serving the client with professional carpet cleaning services. We are available all the time to clean carpets of domestic and commercial place. You can call us for a single room of your house or for the entire office. We also clean carpets of hospitals, student’s campuses and much more. As a socially responsible company, Eva Cleaners Corp. completely understands its duty towards the society of Gipsy Hill. For this, we only charge a fair price for the world class carpet cleaning services. Our main goal is to make cleaning available for everyone. We have made some particular cleaning plans which are quite affordable for everyone. There is no use of cleaning services which make your carpet look old and ugly. We use the very special nature-friendly product. 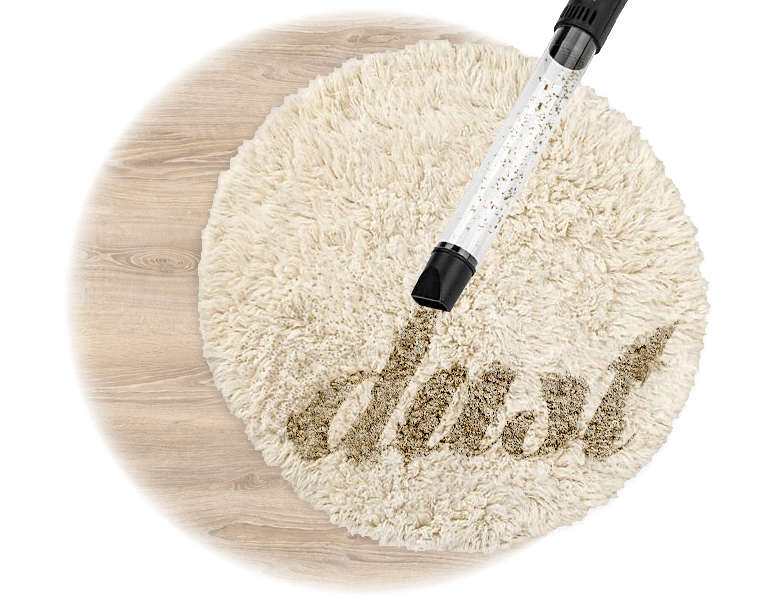 These products only remove dust and dirt from the carpet but do not harm the carpets in any way while cleaning. At Eva Cleaners we realise that if the price is right, it’ll make you more inclined to book one of our cleaning services. But a worry a lot of people in SE19 have, is that if the price is low, the carpet cleaning service must be lacking in some way. That may be how other carpet cleaning companies in Gipsy Hill do things, but not us. We don’t compromise on the quality of service. You’ll therefore get your carpet clean without shelling out extortionate sums of cash. We’re a Gipsy Hill cleaning company with a difference. Book with us now and save lots of money! 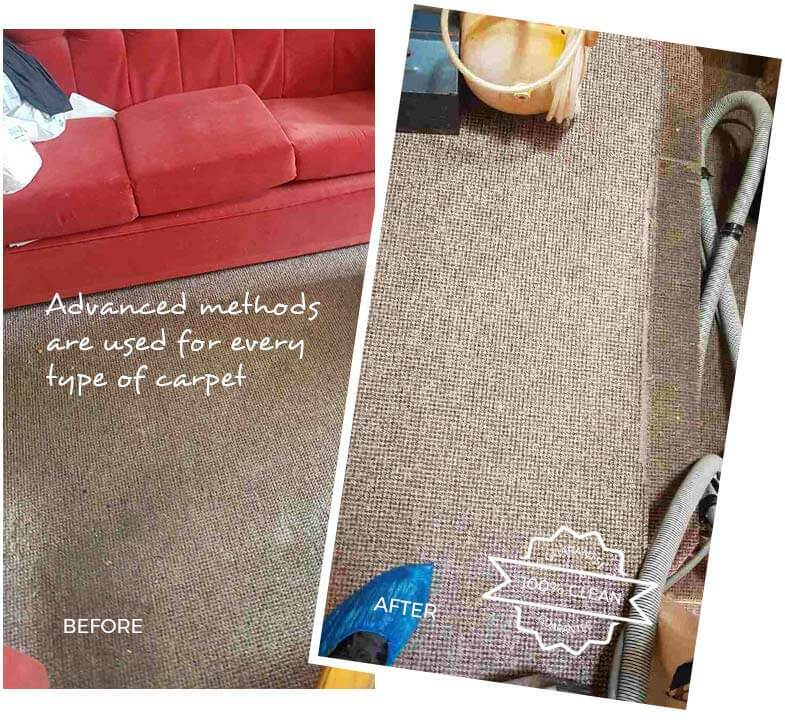 It’s all well and good promising you this and that when it comes to carpet cleaning. But it all means nothing if we can’t deliver. At Eva Cleaners we have an expert team of cleaners on hand in Gipsy Hill to ensure that’s never a problem. Our carpet cleaners are trained professionals, and know all the different cleaning techniques to handle different issues. That’s why when we say we’ll get your carpet clean, that’s exactly what we’ll do. Our cleaning team don’t disappoint people in SE19. Call 020 3409 1608 and you’ll find out for yourself. Many people in Gipsy Hill get the wrong idea about carpet cleaning. A lot of that is down to the companies in SE19 and their cleaning services. But we’re a company that differs from the norm when it comes to cleaning carpets in Gipsy Hill. We put a great deal of importance on using environment-friendly techniques. We work to make your home environment healthier, not create more issues. 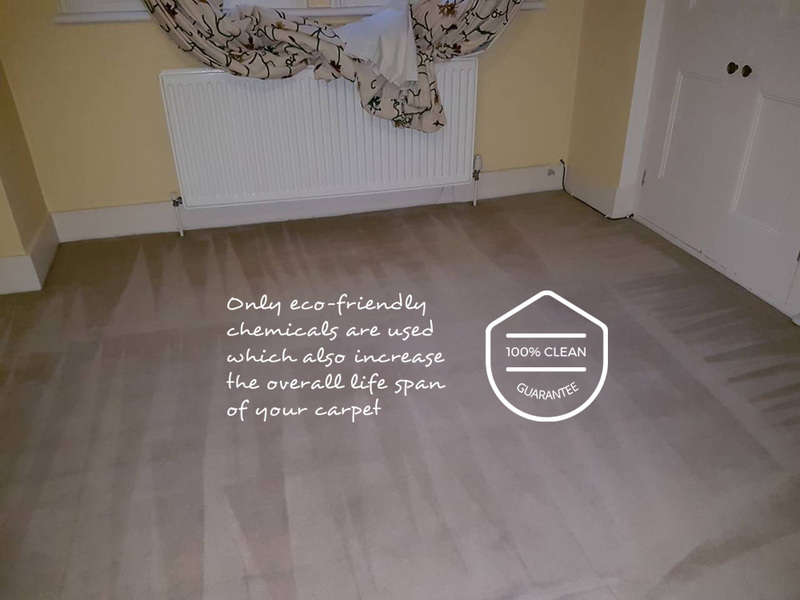 That’s why we use methods such as steam and dry carpet cleaning. You won’t be breathing in any nasty chemicals once we’re finished. Call 020 3409 1608 to hire our services. Gipsy Hill is situated in South London within the London Borough of Lambeth. It’s in close vicinity to Southwark and Croydon. The area’s named after the main road which runs through the area. Gipsy Hill railway station serves the area. It’s popular amongst families due to its great transport links to Central London. It is home to Kingswood Primary School, Elm Wood Primary School, and Paxton Primary School. Local churches include Berridge Road Community Church and Upper Norwood Methodist Church. Gipsy Hill has everything you expect from a modern district in London, and a whole lot more. You may have tried steam carpet cleaning yourself. In your effort to get clean carpets, you may have tried alternative methods such as dry carpet cleaning. If these techniques have worked, then great. But if not, perhaps it’s time to get professional cleaners on the job. We’re on hand in Gipsy Hill, SE19, and are available whenever the situation calls for us. As professionals, we can tackle a whole range of issues, and will do our utmost to leave you with clean carpets. Call 020 3409 1608 and let us take the job off your hands.